Home Latest Good News on Estates! 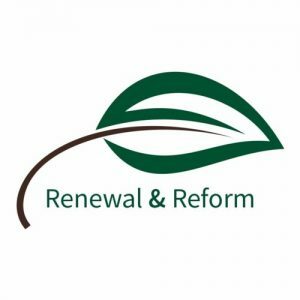 UTU and National Estate Churches Network (NECN) are represented on the Estates Evangelism committee of the Church of England’s Renewal and Reform initiative which will launch an ambitious set of aspirations for ministry on estates next year. If you live on one of the UKs inner city or outer estates, UTU would love to hear your stories of how estate ministry has been a gift to you. …taught and encouraged you in your faith? …given you insights that you would not have had elsewhere? …supported you as someone living alone or nurtured your whole household? Would you be willing to send us a brief story (400 words) that demonstrates why you are glad that you either chose to remain on or move to an estate as a Christian witness? We want to encourage more of the right people to discover that life on estates isn’t “Benefit Street” but is a place where Christ can be known. Your stories make that possible.